Following OS X Mavericks reaching Gold Master status a few days ago, Apple already begun to focus on their next milestone following reports. Sources state that Apple have moved their engineering teams’ focus onto iOS 8 and OS X 10.10 code-named Syrah. Nightly builds have already begun to become available for installation by Apple employees according to sources, stating that they begun compiling for testing in early September. It’s suggested that current Syrah builds are almost identical to the latest Gold Master of OS X Mavericks, indicating development has not fully picked up on Syrah yet. Sources continue, stating that the Syrah build is still in early development having seen approximately 30 seeds so far. To emphasise how early Syrah is in development, the first OS X Mavericks Developer Preview was build 476, so it’s still got a way to go before it sees external eyes. Furthermore, in an additional report that has surfaced, Apple have also started development on iOS 8. Not too much is known about the next version of iOS but it is expected it will revolve around enhancements to Maps and Siri for features that will aid in car integration. As for a release date for iOS 8, it probably won’t be until late 2014, probably around the time when the iPhone 6 will be due to launch. Usually Apple will not release a major software release just to fix bugs, so expect the iOS 7.x naming convention to be retained for the near future. 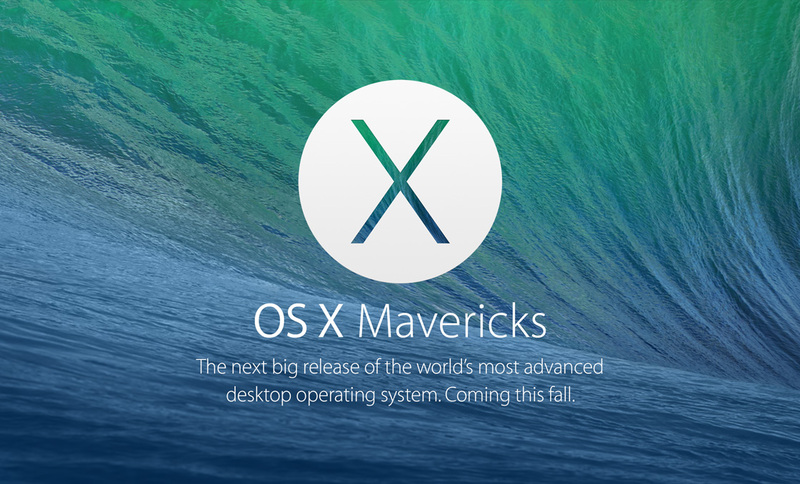 Apple has yet to announce the release date of their OS X Mavericks software, but more should be known around the October 28th when Apple have said it will update investors on the new Operating Systems progress. What do you expect Apple will include in iOS 8 or OS X Syrah, or more importantly what would you like included? Drop us a comment below.